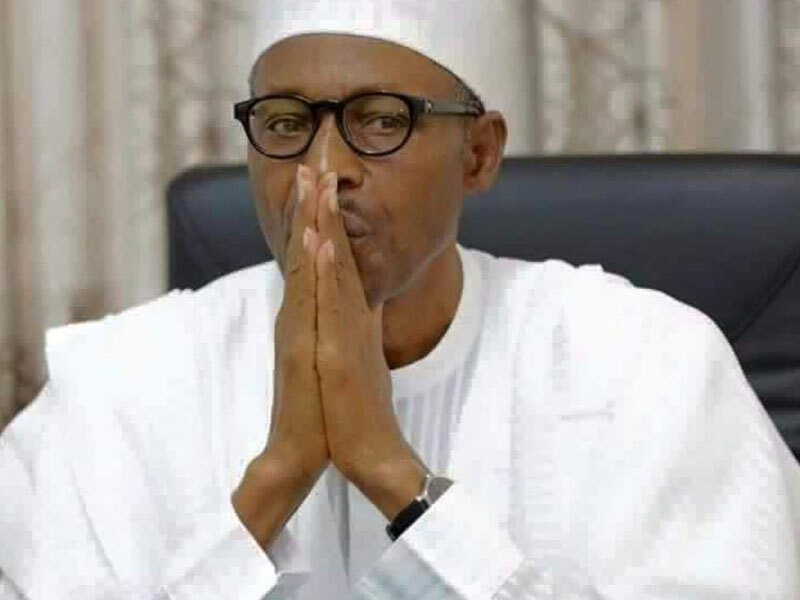 President Muhammadu Buhari has expressed worry over what he calls the delay of corruption cases before various courts across the country. The President, on Monday called the attention of Nigerians to deferred corruption cases in his speech, during the anti-corruption summit in Abuja, on the role of judges in the fight against corruption. He said that the expectation of the Nigerian public was yet to be met with regards to the removal of delayed cases filed before the courts. President Buhari noted that it was unfortunate that the courts were tolerating delay by defense lawyers in the various cases of corruption filed by the government. He raised concerns that no corruption case before any Nigerian court was progressing as it should, despite the provisions of the administration of Criminal Justice Act, which has made provisions for speedy trial. The President observes that when cases are not concluded, it sends a negative message that corruption pays.